Kinetica is looking for architects/industrial designers/engineers to join their computational design department! 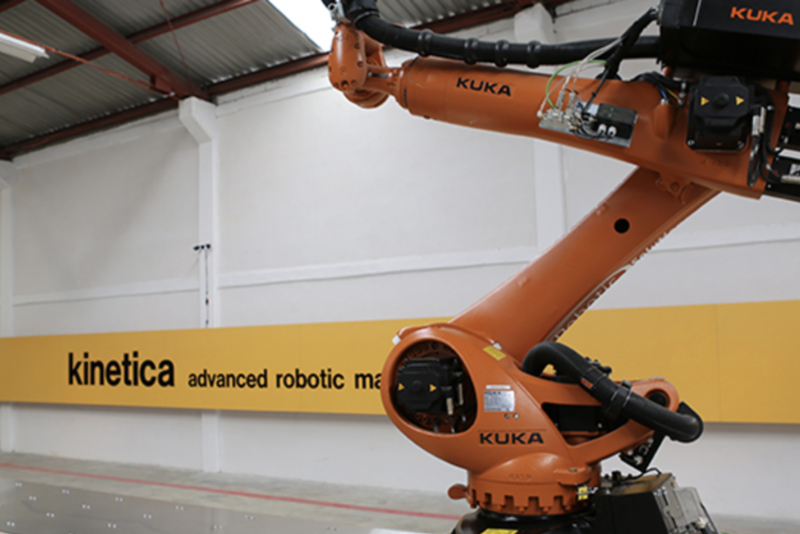 Kinetica is a Mexican design studio focused on the development of custom solutions for non-standard architectural challenges, with a work that spans from consultancy services, design, and engineering, to manufacturing, production, and installation. They are looking for talented designers with extensive knowledge in Rhino, interested in fabrication, construction, computational design, complex geometries, and robotic fabrication. Bachelor’s degree in architecture/industrial design/engineering. Proficiency in 3D modeling with Rhino. Excellent communication skills in English (both verbal and in writing). Knowledge of macros/scripting in Rhino is a plus. Advanced knowledge in Grasshopper is a plus. To apply, please send your CV and Portfolios to Leonardo Nuevo-Arenas.